2. Scoop out all 4 passionfruits into a bowl & stir up. 3. 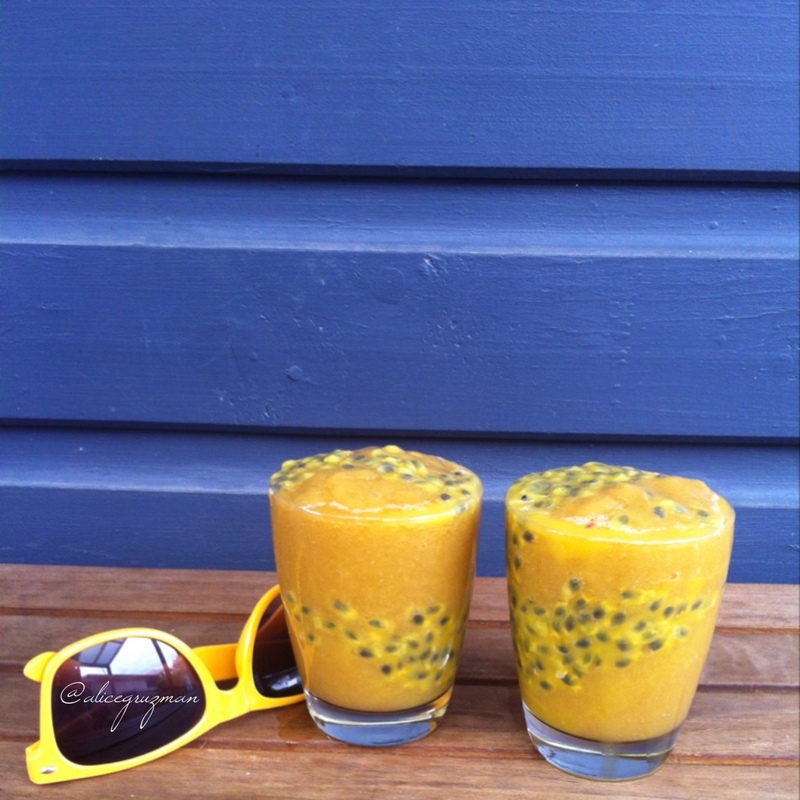 Scoop 1 tablespoon of passionfruit into the bottom of 2 glasses, then tip in papaya. This entry was posted in Recipe and tagged australianproduce, cleaneating, dairyfree, frugivore, glutenfree, paleo, Papaya, passionfruit, rawvegan, sugarfree, sydney, tropical, tropicalfruits by 6 Clean Ingredients. Bookmark the permalink.